While the nation is arrested in the IPL fever, Cricket Australia has announced the schedule for India-Australia series. The tour will kick off in Australia from November 21 and will start with T20 clashes. The T20I will be followed by 4 test matches and one One Day International. 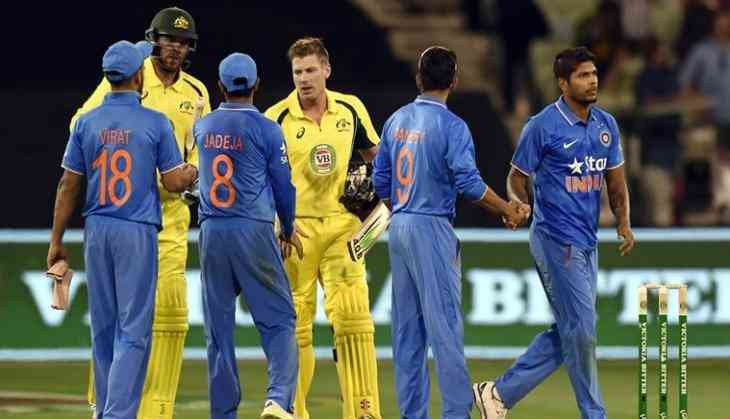 The clash between India and Australia will end on December 6. The one day internationals will be played between 12th and 18th January. 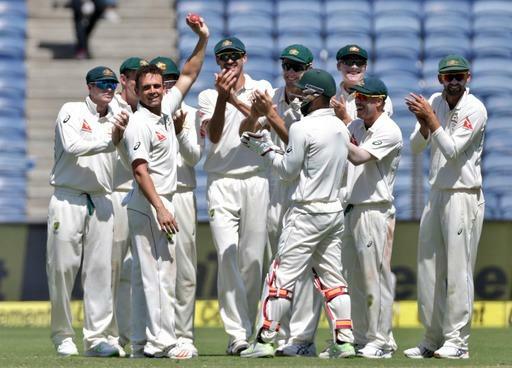 Cricket Australia wants India to play Day/Night Test in Adelaide but the visitors have so far refused to clash in the pink-ball extravaganza. The newly built Perth stadium will also make its debut when India and Australia face-off in second test match of the series. 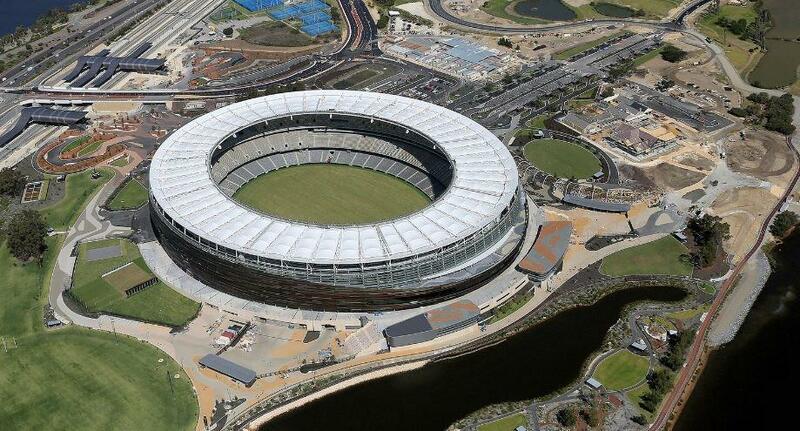 The newly built Perth stadium will also make its debut when India and Australia face-off in second test match of the series. The two teams will meet each other in a 2 month long tour.